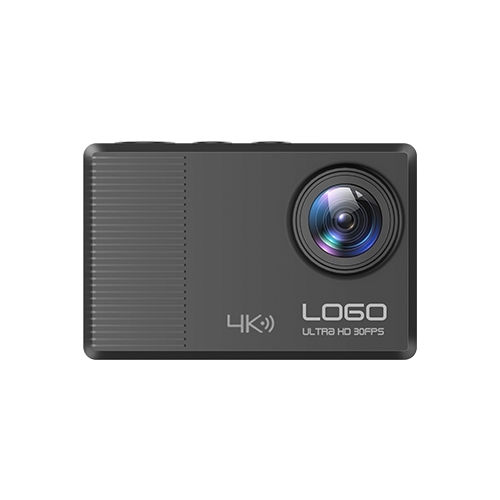 This 4K HD resolution action camera captures still photos, plus it's IP68 waterproof certified so you can also use it as an underwater camera. 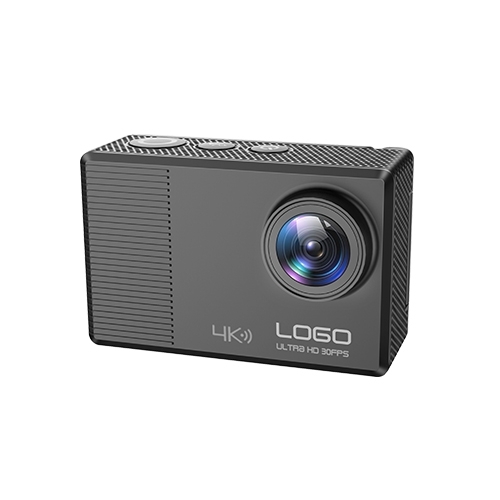 • Works as an underwater camera with a waterproof case for up to 30m, IP68 certified. • Small and compact, the size of credit card! Plus 180 degree screen rotation for the perfect selfie, a must for travelling or for use anywhere. Use this action camera as an underwater camera by popping it into its waterproof case (included) and you can dive down to a depth of 30 meters. Waterproof case to turn your action camera into an underwater camera, plus heap of sports accessories! For so long I was looking for a genuine prepaid connection to use in and out of Canada and I initially bought 1 number. Eventually I have now three accounts. So happy. Highly recommended. Customer service and assistance is easy to reach by telephone without long delays or being kept on hold. I have made several purchases and the products have arrived quickly and fully meeting or exceeding my expectations. I am working on a cruise ship and always travel around the world and need to use my phone. I can use World Sim everywhere even in Namibia in the desert which is great. I couldn't do this with the other services providers.